A probe has been launched into how a patient was allowed to walk out of a psychiatric hospital two days before brutally killing his best friend, who he believed was the devil. Autumn in the Rhone Valley and the subtle yet all-pervasive scents of lavender, thyme and rosemary envelop the picturesque vineyards in a gentle, fragrant blanket. Police have dispelled online rumours that a person died in an ongoing incident at Dundee's Hilltown area. Sir, – At the SNP conference we continued to hear the prophesies of doom concerning Brexit negotiations and the negative impacts on Scotland that will arise from a “No Deal” Brexit. Dundee United have parted company with manager Csaba Laszlo. 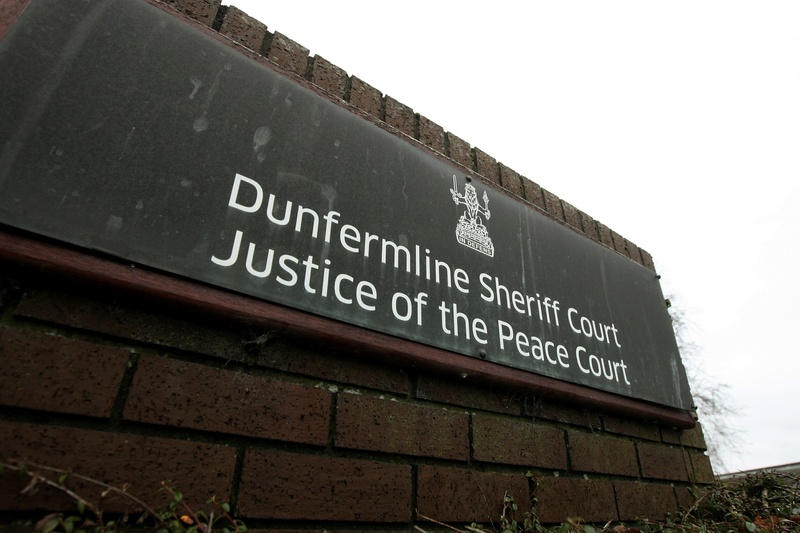 A pet dog was kicked and launched into the air during a sickening incident in Dunfermline. There has been no shortage of praise for V&A Dundee following its opening this weekend, but what of the wider waterfront regeneration? After years of construction work,V&A Dundee is nearly ready to throw its doors open to the world.